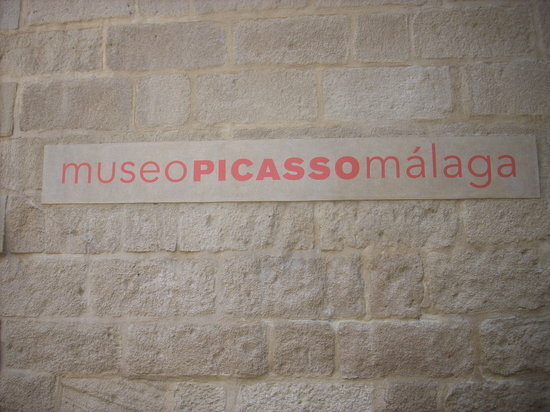 Museo Picasso Málaga was created in response to Pablo Picasso’s own desire for his work to be present in the city where he was born on 25 October 1881. 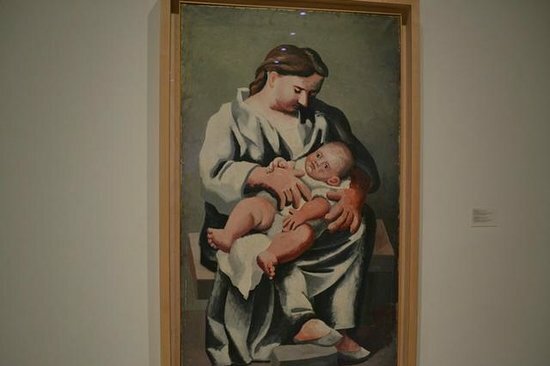 The museum was created thanks to Christine and Bernard Ruiz-Picasso, the artist’s daughter-in-law and grandson, whose donations constitute the core of the collection. It was also made possible thanks to the efforts of the Junta de Andalucía, which coordinated the major project of setting up a museum devoted to the artist whose styles and techniques changed the course of modern art. The collection conveys the rigour and creative powers of an artist who is so essential to the understanding of Western art. It also gives concrete form to Picasso’s desire to offer his native city some part of his legacy. This group of works, produced by Picasso between 1892 and 1972, encompass the wide variety of styles, materials and techniques that he mastered.